4.0 average based on 2 reviews . 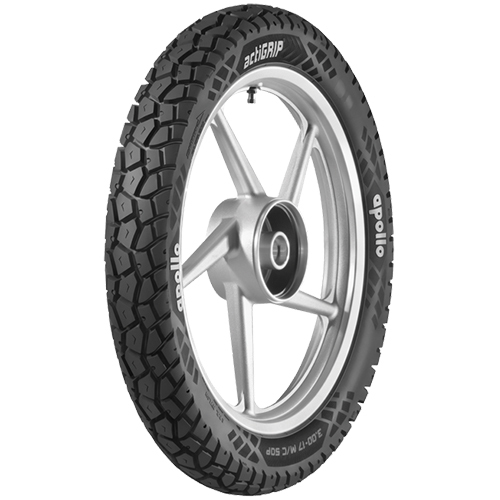 Excellent product & lowest pricing.i have installed this tyre on my Fz it grips nicely , fits perfectly, I ordered the tyre on Sunday and it was delivered under a week.special thanks to the tyremarket team to replying to my queries promptly. Lowest price and nice new tyre. However, i had to wait for few days after ordering as tyre i needed was out of stock in my city, so that was a little inconvenient and I've deducted a star for the same. EXCELLENT customer service support btw!